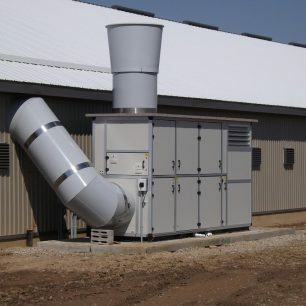 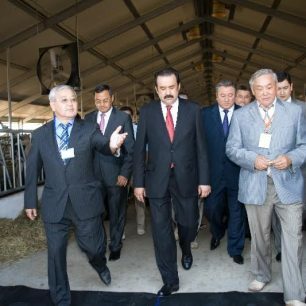 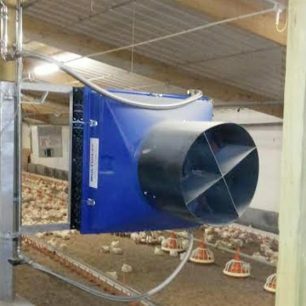 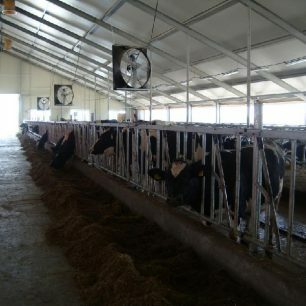 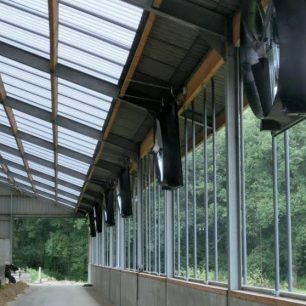 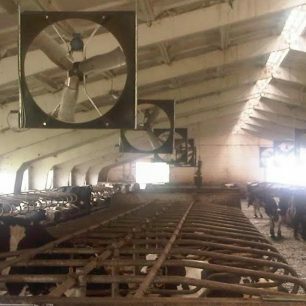 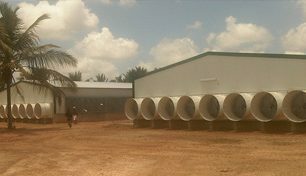 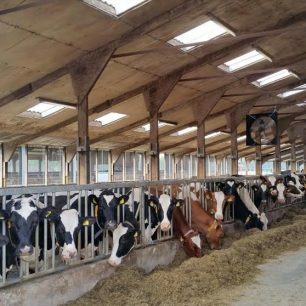 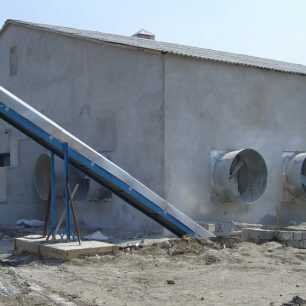 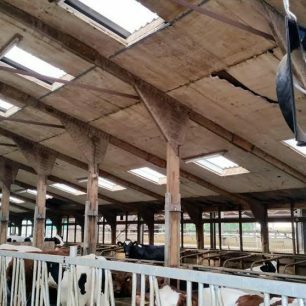 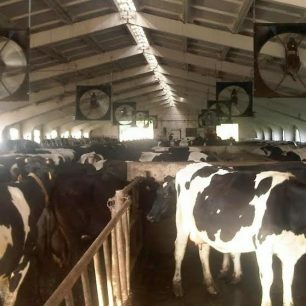 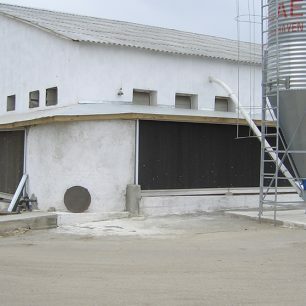 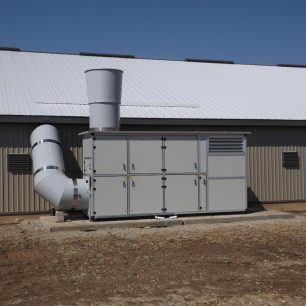 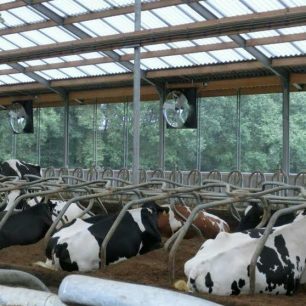 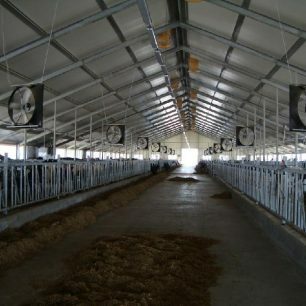 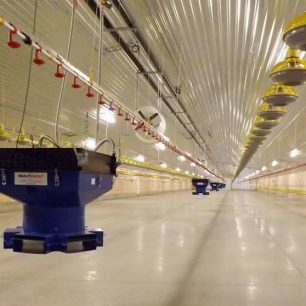 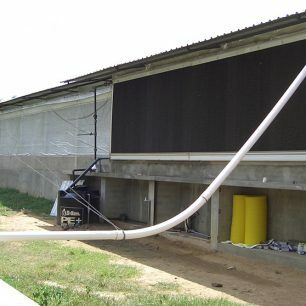 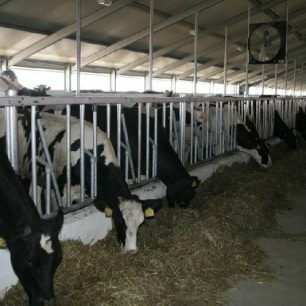 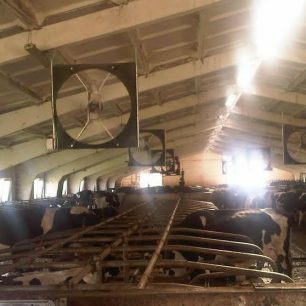 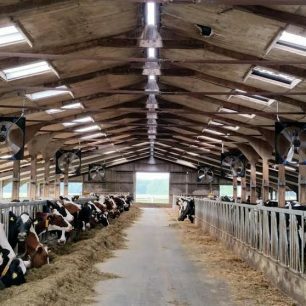 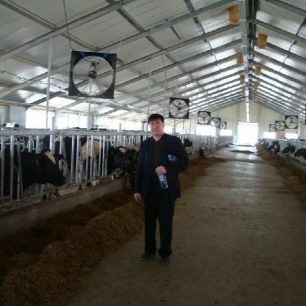 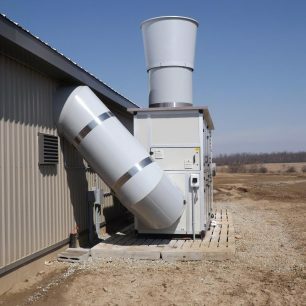 For many years Abbi-Aerotech has realized projects worldwide, for poultry- as well as for dairy farms. 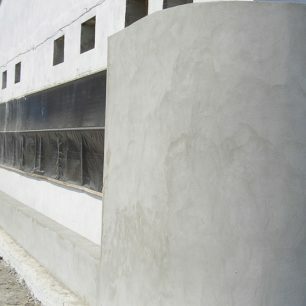 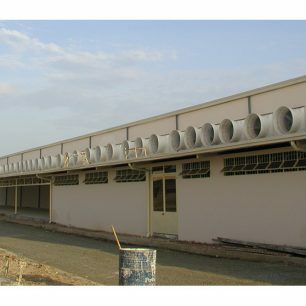 Take a look at what we completed, we are ready to make also your project successfull. 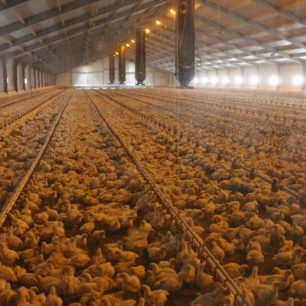 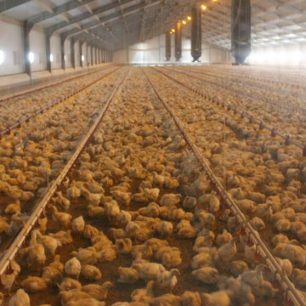 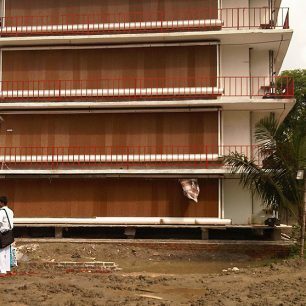 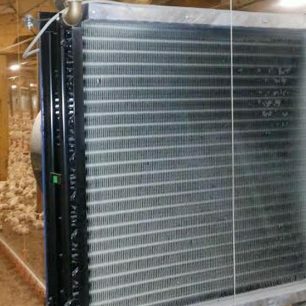 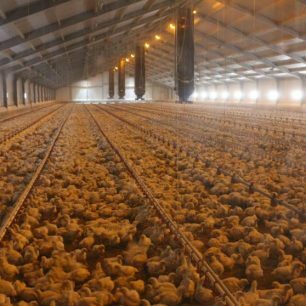 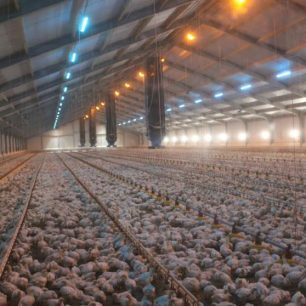 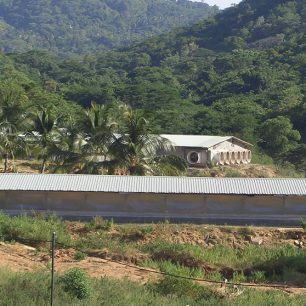 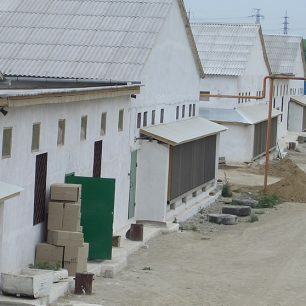 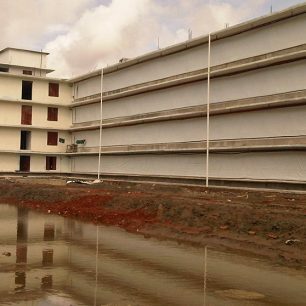 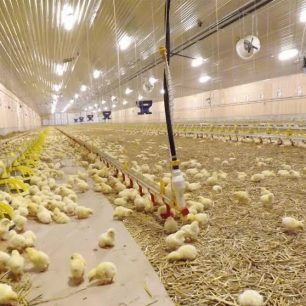 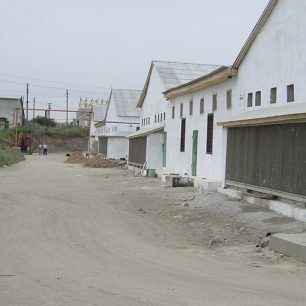 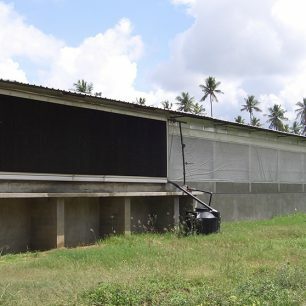 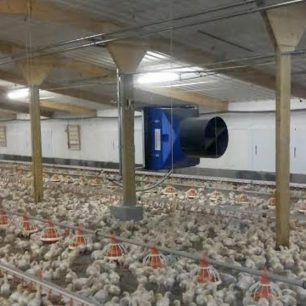 Five broiler houses 90x15 m, 22.000 birds. 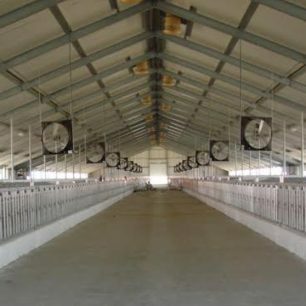 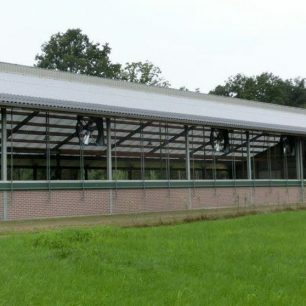 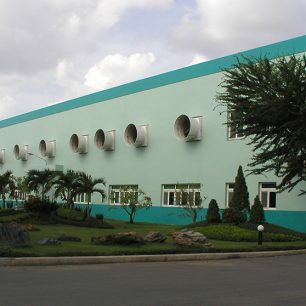 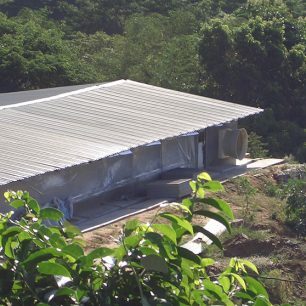 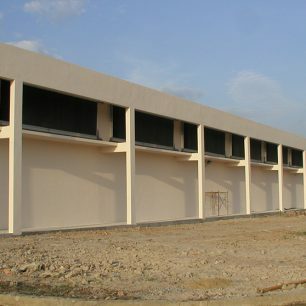 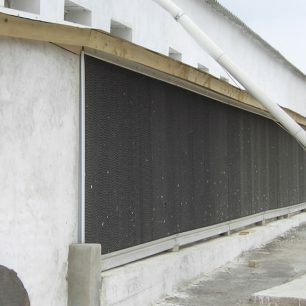 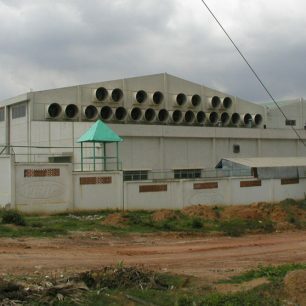 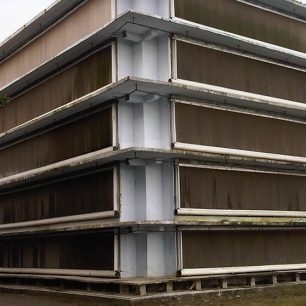 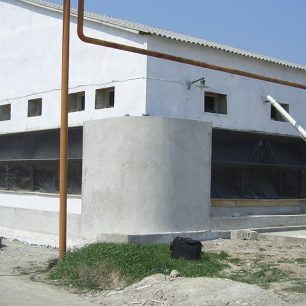 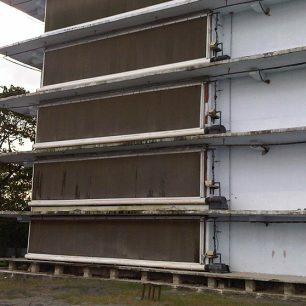 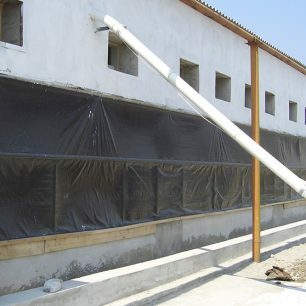 Broiler house 120x24 m, 45.000 birds. 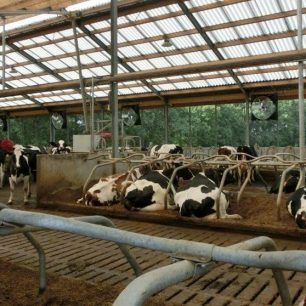 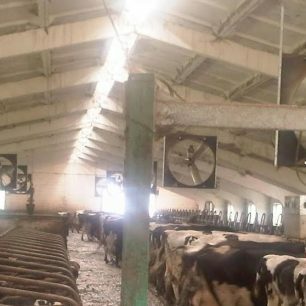 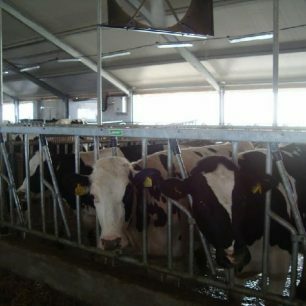 Dairy farm in the Netherlands with Abbifan 140-XXP. 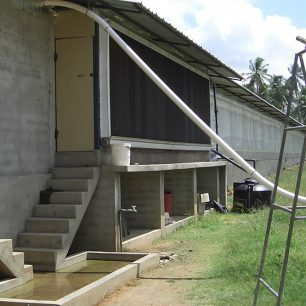 Realized parent stock projects in Asia. 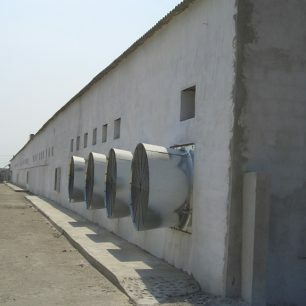 Indirect fired warm water heater Multiheat in a broiler house, Lunteren. 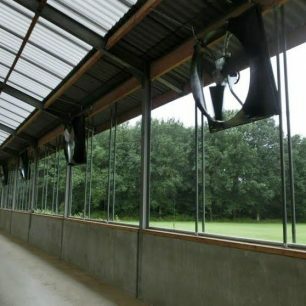 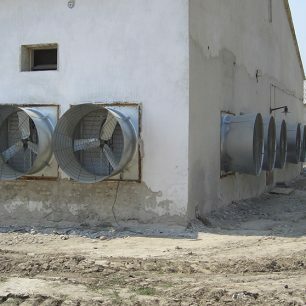 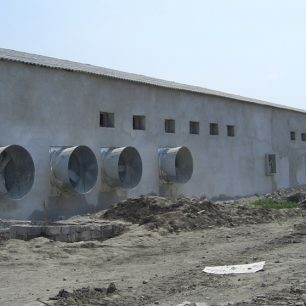 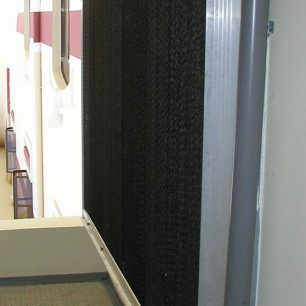 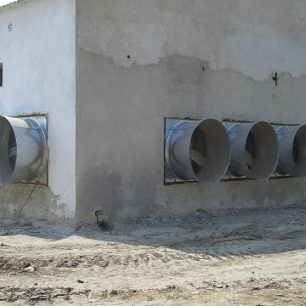 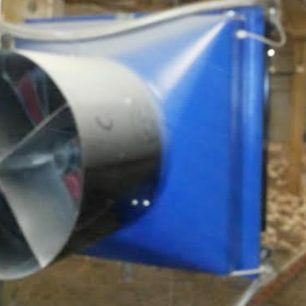 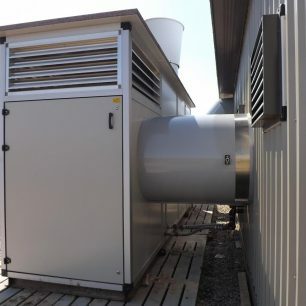 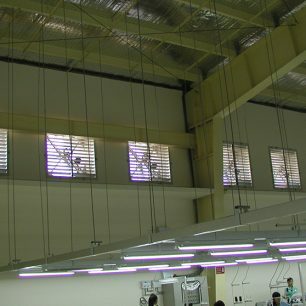 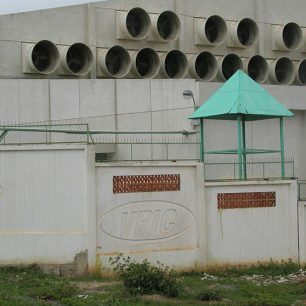 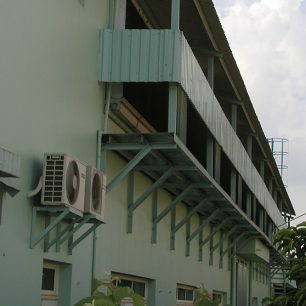 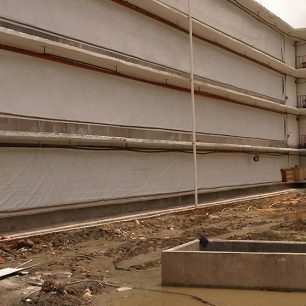 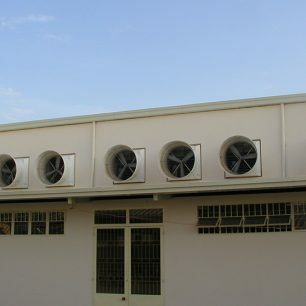 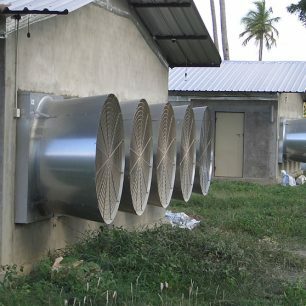 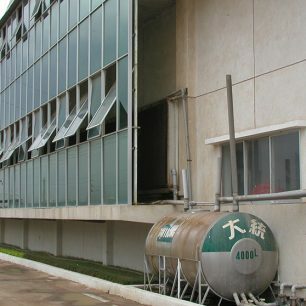 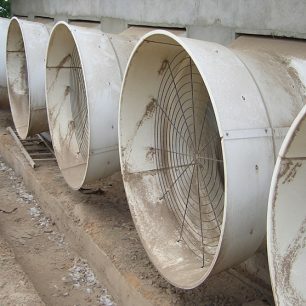 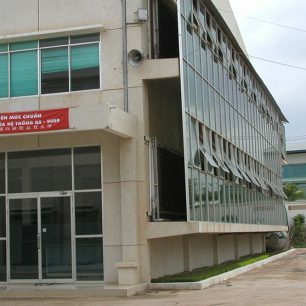 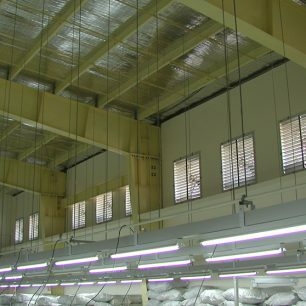 Project about ventilation system in the industrial building. 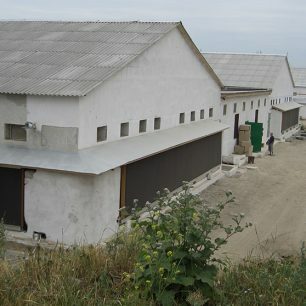 Layer house in Dnipro region.